Be the first to hear about their new releases and deals. Download the Booksprout app and search for Patricia Leslie today! 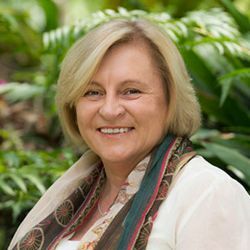 Patricia Leslie is an Australian speculative fiction writer, blending history, magic, and fantasy in novels that explore hidden and untold stories, giving a voice, through fiction, to those in our past who have until now been rendered voiceless (in the history books anyway). Patricia hails from southern Sydney where she fills her fast emptying nest with books, writing projects, and two chickens named Edna and Valerie.